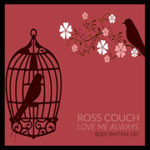 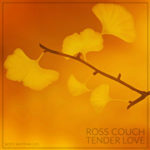 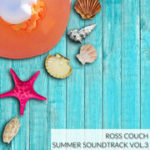 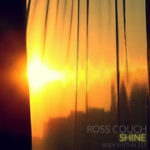 Ross Couch – Travelogue Vol.2 – Body Rhythm 060: Out Now! 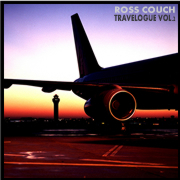 My ‘Travelogue Vol.2’ compilation is out today featuring eight more travel-themed jewels from my Body Rhythm label. 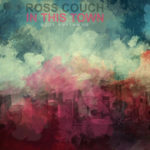 After the success of the first edition of Travelogue which focused on specific cities around the globe, this time around it’s all about the spirit of travel and adventure.